so the emotional ups and downs should come as no surprise to me by now. Intuition tells me that it’s not likely to turn around anytime soon, either. That’s the reality of being undiagnosed. Just waiting for the pendulum to swing back again. 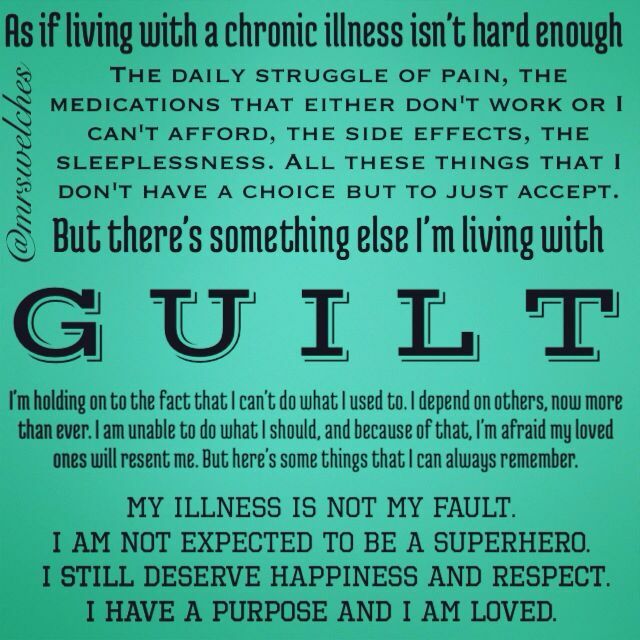 Why does chronic illness come with a side-effect of guilt? but today I feel guilt… and sadness. It’s one thing to grieve over the loss of yourself and what you can no longer do, but that’s only just the selfish side of grief. It’s easy to forget the true meaning of grief when illness makes you self-absorbed and over aware of internal feelings with the constant focus on our symptoms. 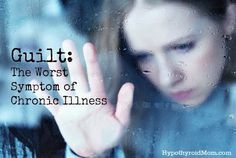 While these feelings are not inherently bad, we can’t discount the fact that chronic illness is a family disease. A friend disease. A work condition. A life disorder. It can and it will impact EVERYTHING. My husband’s grandfather passed away today. It wasn’t completely unexpected, but still hard nonetheless. He lives states away from us and we couldn’t be there during his journey home. That’s enough to leave one with a heavy heart. My husband is very close with his family, and especially with his grandfather. It’s truly a tremendous loss. He was the family patriarch. But what’s worse is all the time that was lost. Lost because of MY ILLNESS. And because my symptoms have taken a turn for the worst, plus the uncertainty of a diagnosis and the unanswered questions about my current state of health, my husband and I decided it would be best if I didn’t make the trip out of state. Can’t risk flying with a lowered immune response or the possibility of unmanaged blood clots and driving 11 hours would be impossible with all the GI problems. It’s hard knowing I can’t be there to pay my respects and knowing I can’t go and support those who often support me. I feel guilty and ashamed. It’s not like anyone chooses to be sick, it’s just something that happens. I know I didn’t choose this life. It can happen to anyone at any time. There are absolutely no certainties in life, humans are unfortunately not invincible. And there’s no “get out of chronic illness hell” card laying around to play at the perfect moment. It just happens and we do the best we can with what little strength is left over, but only after our condition has taken nearly every part of “normalcy” away from us. This becomes clearer and clearer to me each day. So why do we CHOOSE guilt? Although not necessarily a conscious choice, it’s still one that we are well aware of. 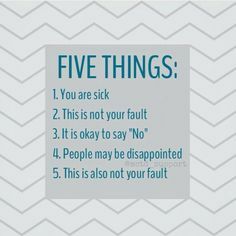 While there are many causes for emotional guilt, the reasons are very different when dealing with a chronic illness. It’s not to cause harm or to knowingly hurt the one’s we love. It’s because of necessity and self-preservation. I feel like I did something, by not doing something. I feel obligated, despite knowing it may not be the best thing for me or my health. I feel like everyone will be mad at me or will leave me just like so many other’s in the past. Fear of letting go. Fear of Failing. Fear of losing myself and others. Your reasons may be different than mine as well. 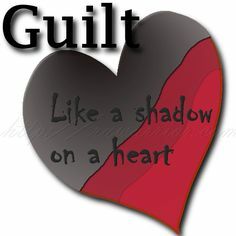 Emotional guilt is an internal feeling that is very personal to each individual. Maybe you feel like you’re a burden to others. Or how your mood has affected those around you. 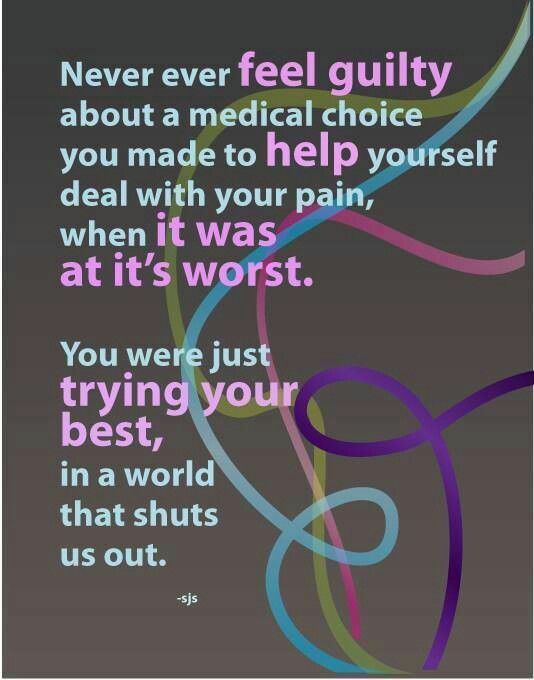 Perhaps the feeling of chronic guilt is just another symptom. But whatever the reason….it’s wrong. That may sound harsh, but it’s true. Chronic illness takes a lot out of you. You’re constantly battling both your body and your mind. You don’t have to be perfect. Nobody’s perfect. Not even those who aren’t sick. We didn’t choose to be sick, yet we continually feel bad for things we can’t control. We KNOW it is not our fault. We’d give anything to be more reliable. To do the anythings and everythings. We also don’t want to let others down. We know how that feels all too well. at any given time or day. Learning to let go of undeserved guilt is difficult. But those who love us will understand our reasonings and respect the decisions that had to be made. It doesn’t make the situation any better, but neither will feeling guilty. There’s a difference between making active choices to hurt others and the choices for self-preservation. Please be kind to yourself and set yourself free. but I know you’ll be looking out for everyone while I can’t. even though I can’t always return the favor. I’m so, so sorry for your loss. 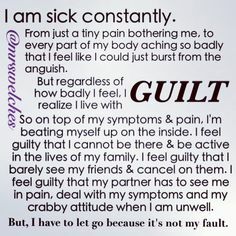 I think feelings of guilt were one of the hardest things to deal with, even though I rationally know that I did nothing wrong. You’re absolutely right in saying that those who love us will understand. 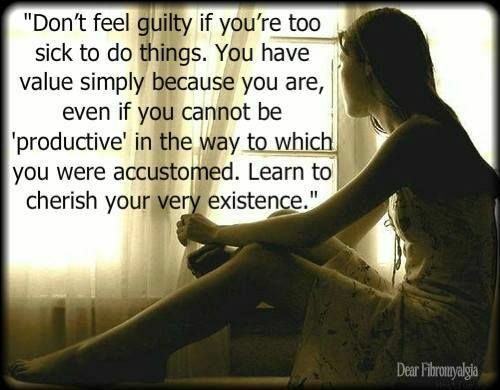 Once I started to understand that, it was easier to let go of my guilt. You and your husband are in my thoughts!